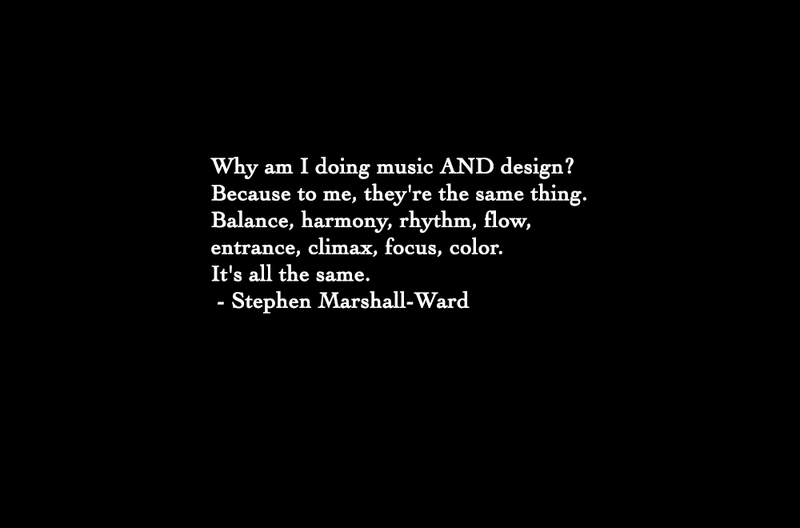 At Stephen Marshall Design we are passionate about our work. We take pride in developing exceptional relationships with our clients. We believe that better living can be accomplished through better design. Stephen Marshall Design is small, focused, and highly receptive to your story and style. 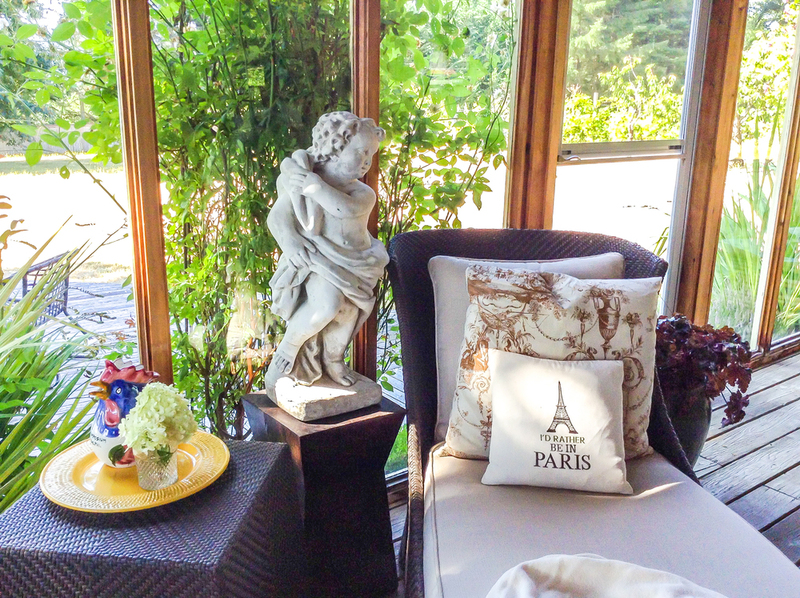 Every experience working with us is customized to your unique desires and requirements for your space. We take your visions and turn them into realities you can live, work, play, and dream in. 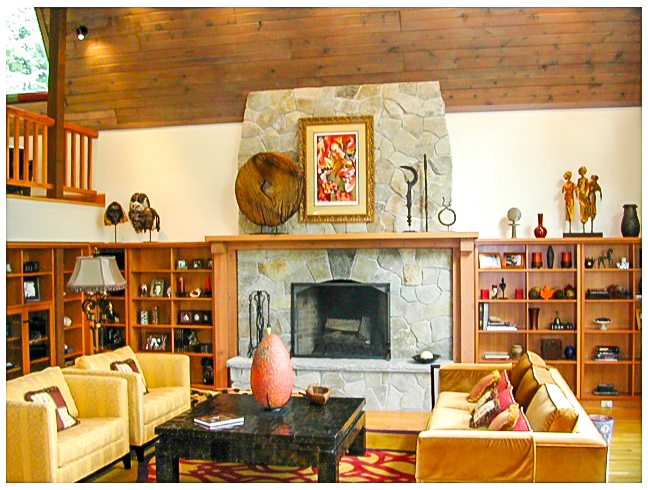 With over 16 years of experience working on homes, businesses, and sacred spaces in the Pacific Northwest, Stephen and his team are passionate, competent, and will work with you to create an end-result you will love. Stephen Marshall Design provides residential, church, and commercial design including remodels, additions, and new construction. We're confident working with individuals, families, committees, and teams. 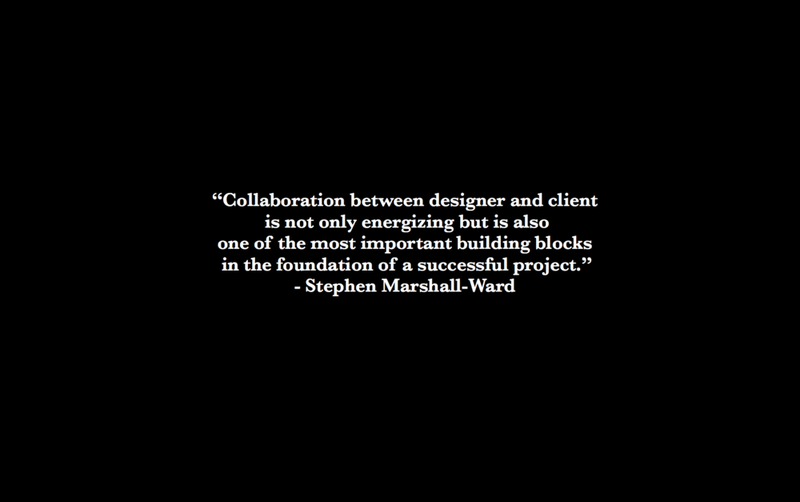 Stephen Marshall-Ward is SMD's principal designer. He took an interest in design at a very early age and has more than 25 years of experience in the field. Myrna Morey is SMD's associate designer. She began working as an Interior Designer after a successful career in the salon/spa industry, and joined SMD in 2001. Emily Hipp Johnston provides office and media support, bringing project management skills and organizational, technical, and design expertise to the team. Are you looking for an outstanding contractor to see your project to completion? We love working with Greg Poulin. Poulin Construction is a general contracting company performing new construction and repairs/restorations. The company was founded by Greg in 1996 because of his love for remodeling, restoring, and his desire to have a more hands on role in residential construction. Poulin Construction has also operated a cabinet dealership since 2002. Visit their cabinetry division, Kitchen Bath & More Seattle, to learn more. We'd love to hear from you! To contact Stephen Marshall Design, please use our contact form. To see some featured projects, please check out the Projects. To see all SMD photos, please check out the Gallery. We're proud to announce that we won Best of Houzz in Customer Service 2016! Thanks to our wonderful clients for the votes!